Guilty Pleasure: Japanese eye cleansing drops that burn her eyes but leave them feeling oh so minty fresh. Carrying on the hallowed tradition of Game Masters worth their salt is Trapology’s very own Allie. 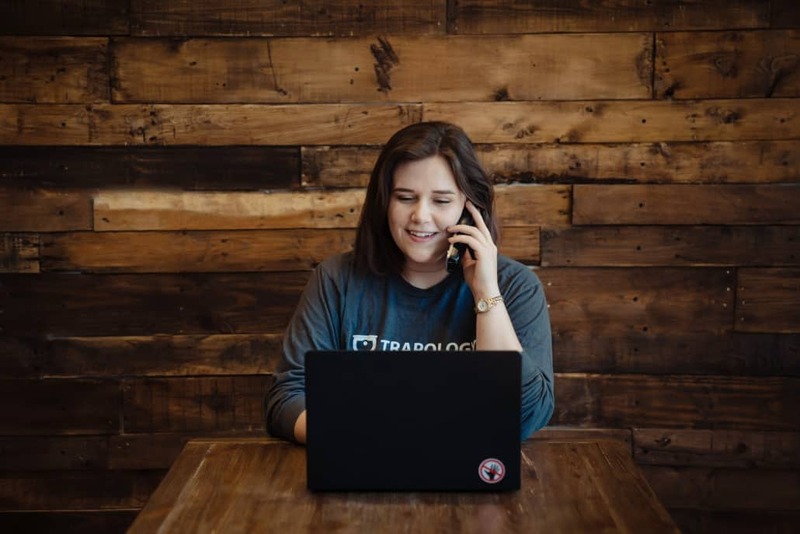 A juggernaut in her own right, Allie simultaneously works her Game Master magic here at Trapology while also studying hard for her college courses and doing a bang-up job at her co-op at Spartan Race. You might also recognize some of her handiwork over at the Trapology Instagram account. Suffice it to say, if you want something done, you know who to go to. Who is Allie? We know that she’s definitely a striking competitor in the working world. But who really is Allie? Who is this woman when the glitz and glamour of being a Game Master fade away at the end of the day? We’ve wondered this question long enough ourselves and eventually caved into our own intrigue and recently hired one of Boston’s most top secret private investigators. I’d give you their name but — well, top secret. What they uncovered was unbelievable and yet, knowing what we do about Allie, seemed to be entirely plausible at the same time. She’s a master at linguistics. A speaker of fluent Mandarin, it isn’t so far fetched of an idea that her expertise extends far beyond that. Is she moonlighting for the CIA? FBI? NSA? They all seem likely possibilities for this savant of speech. We realize these claims may seem a bit forward but let me counter that with another bit of information. As an undergraduate of Marketing and Information Systems and Operations Management at Suffolk University, Allie works tirelessly to analyze large swaths of information. As a silver-tongued analyst who works at Boston’s best escape room, is it really speculation to say that there is a spy in our midst? Technically yes. But don’t think for one second that we’re crossing it out as a possibility. That’s really all that our P.I. could dig up at the moment, but rest assured we’ll be getting to the bottom of this enigmatic woman in future updates. Until then we’ll just have to leave you with the undeniable facts. inside and outside of the Trapology universe. States, definitely ask her about it. Fact: If you like the sound of Allie you can request her to be your Game Master right here!